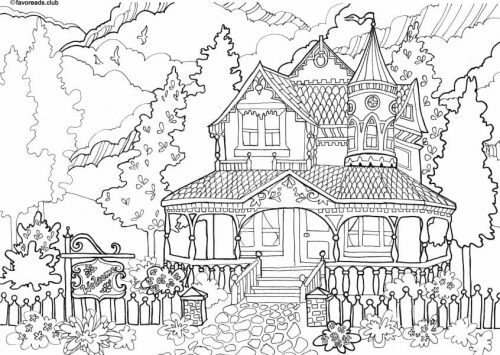 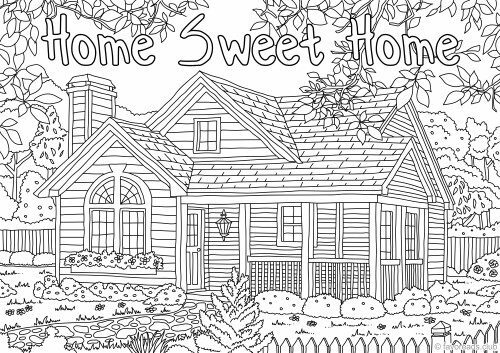 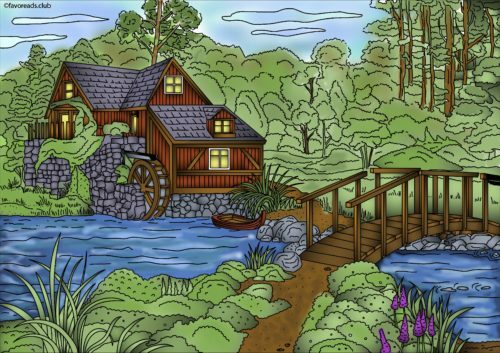 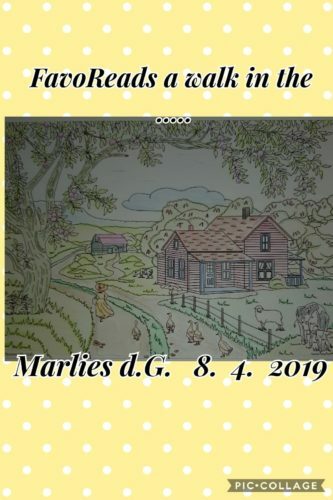 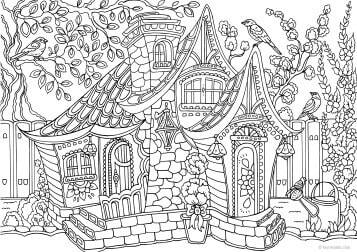 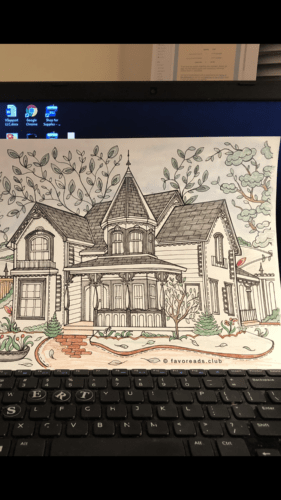 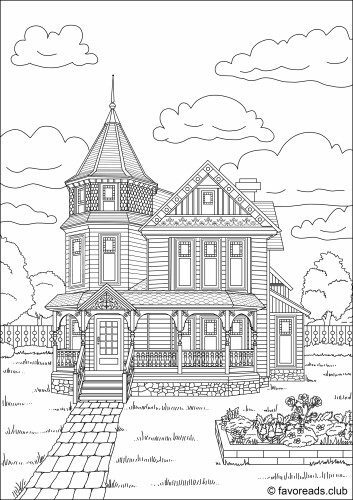 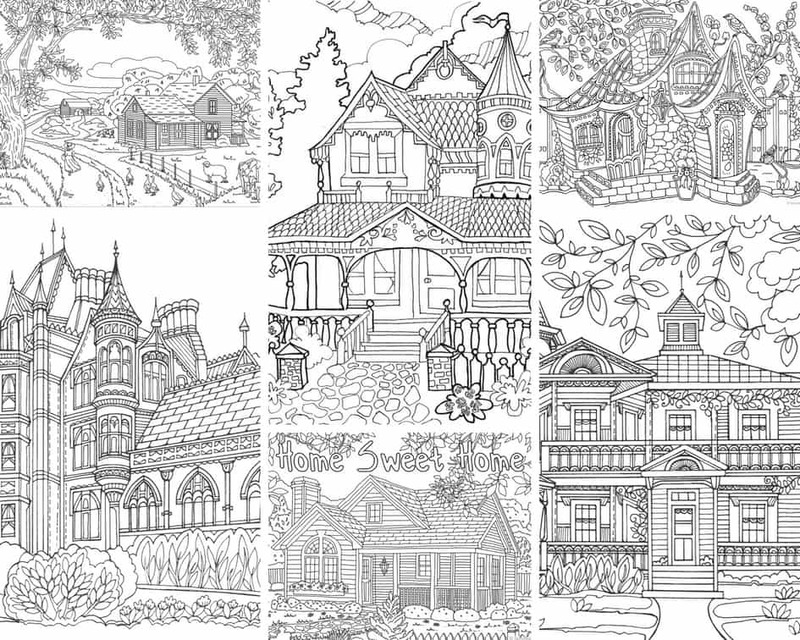 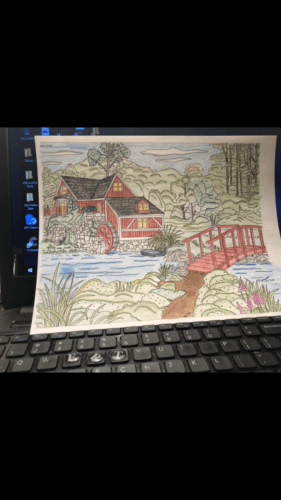 If you like coloring houses and buildings, you'll find this 10-page bundle just perfect for your taste. 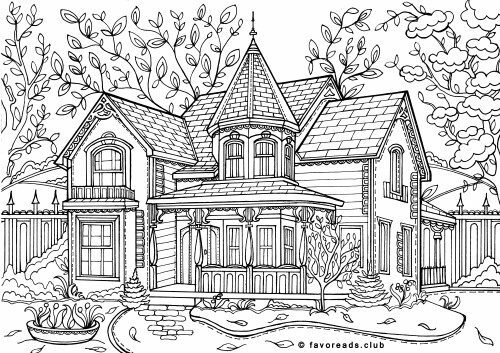 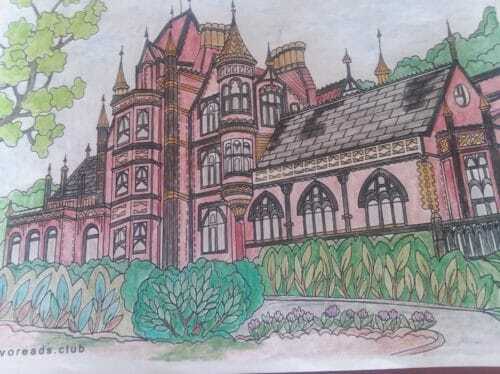 It features 10 gorgeous houses including modern and Victorian ones. 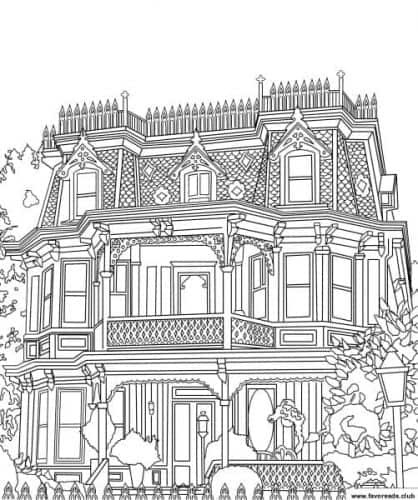 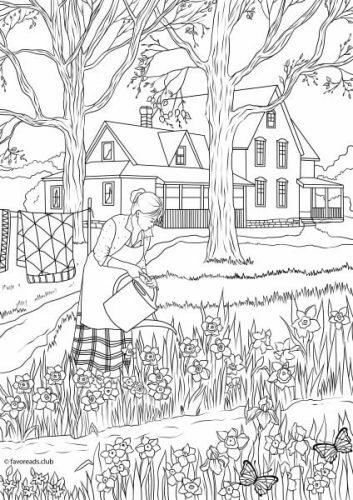 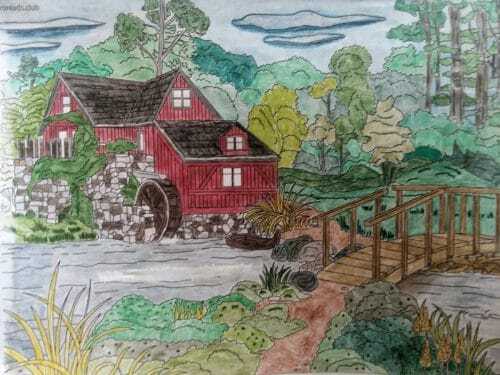 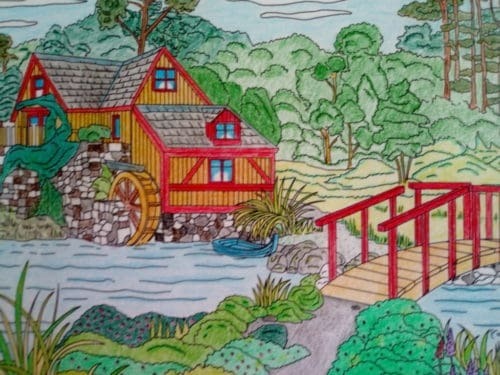 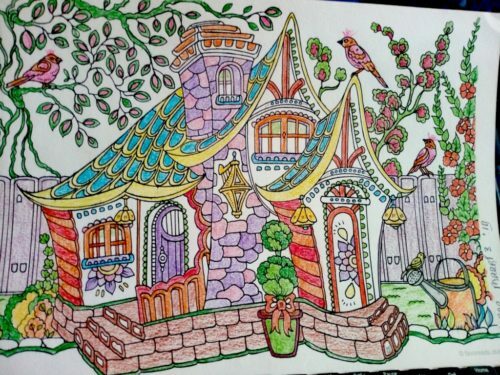 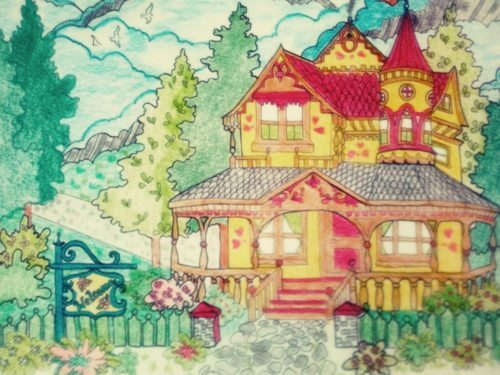 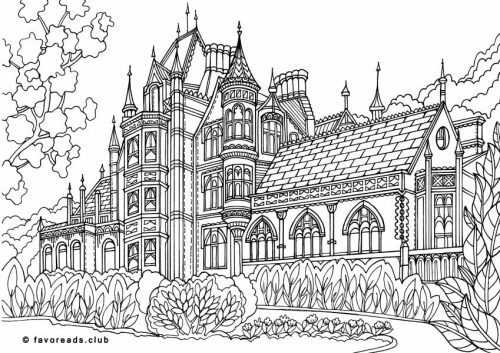 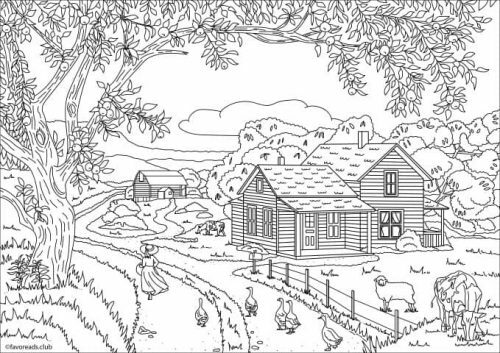 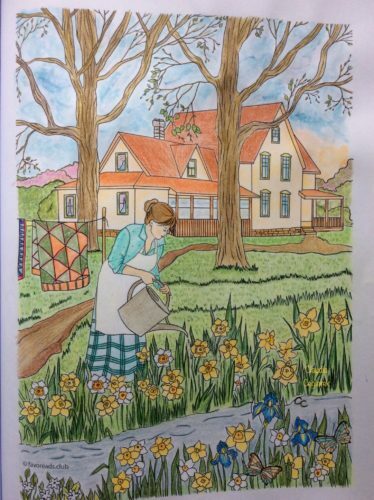 Appreciate the detailing and the beauty of these intricate coloring pages for adults.